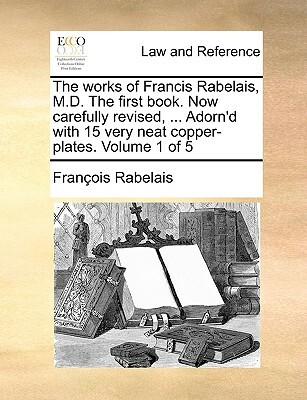 Francois Rabelais (1494-1553) was a major French Renaissance writer, doctor and humanist. He is regarded as an avant-garde writer of fantasy, satire, the grotesque, dirty jokes and bawdy songs. As a doctor, he used his spare time to write and publish humourous pamphlets which were critical of established authority and stressed his own perception of individual liberty. His revolutionary works, although satirical, revealed an astute observer of the social and political events unfolding during the first half of the sixteenth century. 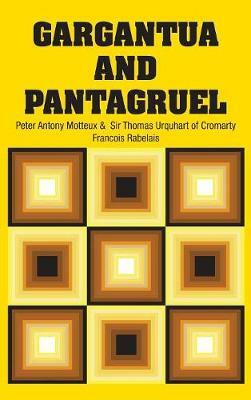 Using the pseudonym Alcofribas Nasier, he published his first book, Pantagruel, that would be the start of his Gargantua series. 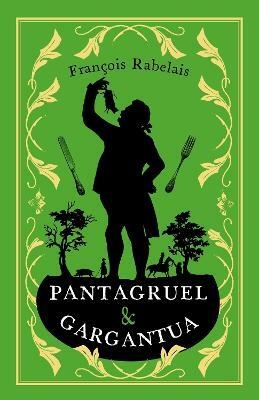 Gargantua and Pantagruel tells the story of two giants - a father, Gargantua, and his son, Pantagruel - and their adventures, written in an amusing, extravagant, and satirical vein. His use of his native tongue was astoundingly original, lively, and creative. He introduced dozens of Greek, Latin, and Italian loan-words and direct translations of Greek and Latin compound words and idioms into French. He has influenced many modern writers and scholars. Aleister Crowley's writings heavily borrow from Rabelais themes. 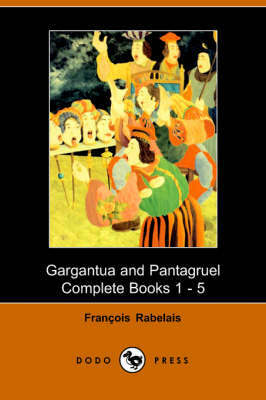 Buy Gargantua and Pantagruel, Book 1 (Illustrated Edition) (Dodo Press) by Francois Rabelais from Australia's Online Independent Bookstore, Boomerang Books.